Wednesday Weather Wonder - What is Radar? Wednesday Weather Wonder - What Is Sleet? 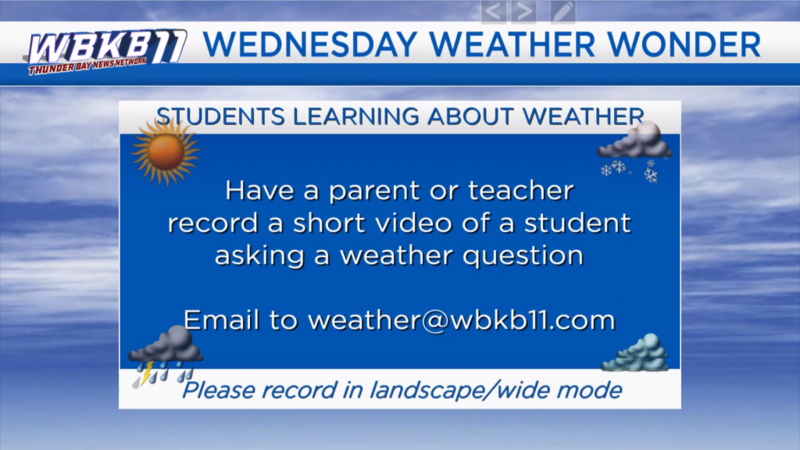 Wednesday Weather Wonder - Advisory, Watch, Warning, What's the Difference?